High security, high volume shredding is a difficult feat for most shredders. At Industrial Shredders Ltd., we go beyond the cookie-cutter to create custom machines that meet our customer’s specifications. Whether our client’s goal is reduction, recycling, reducing waste, security shredding or something else, we are prepared to help our clients reach their shredding goals. 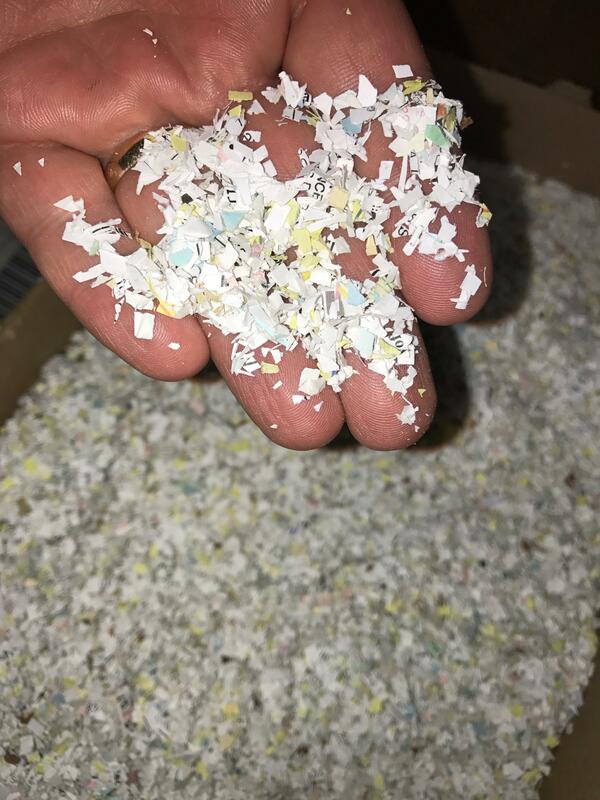 Below is a case study for our client MARC Industries in Midland Texas, which showcases how our team achieved their “impossible” shredding goal.